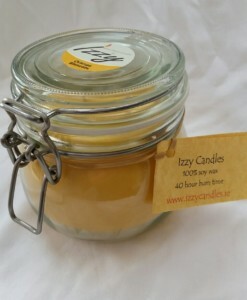 A creative blend of top notes of ripened pineapples, pears, and apples; middle notes of ferns and clover; bottom notes of jasmine and rose petals. 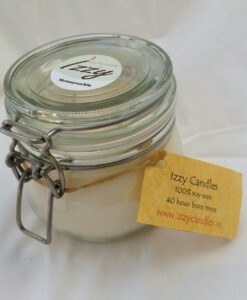 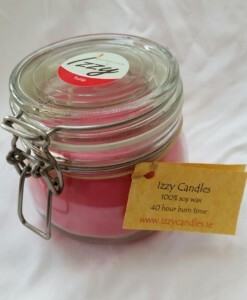 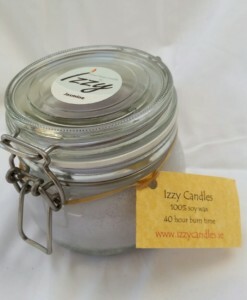 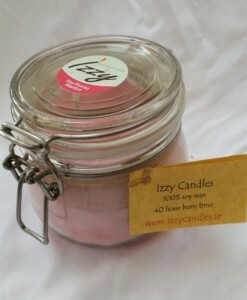 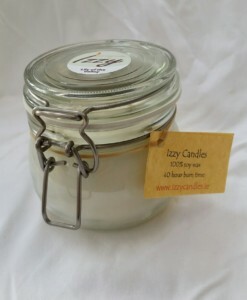 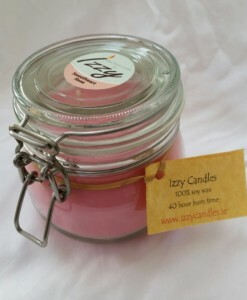 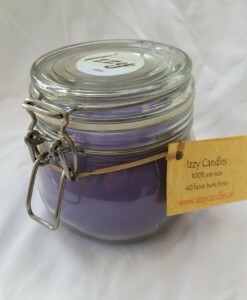 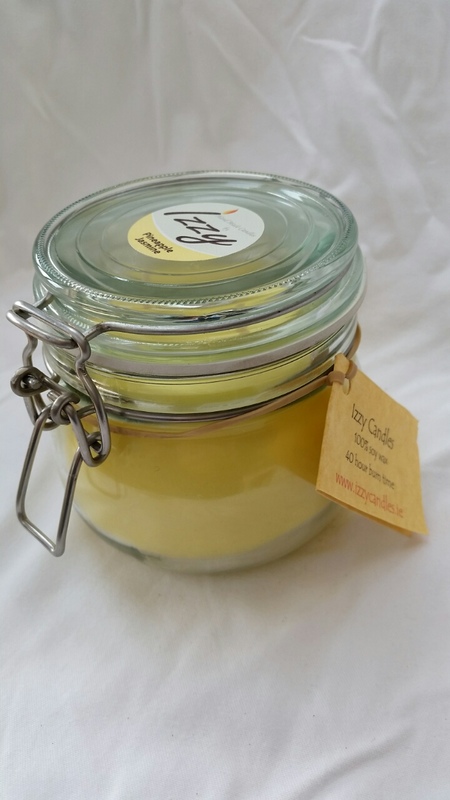 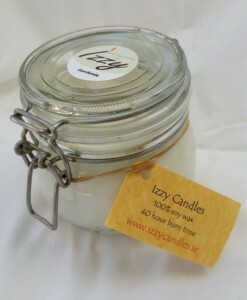 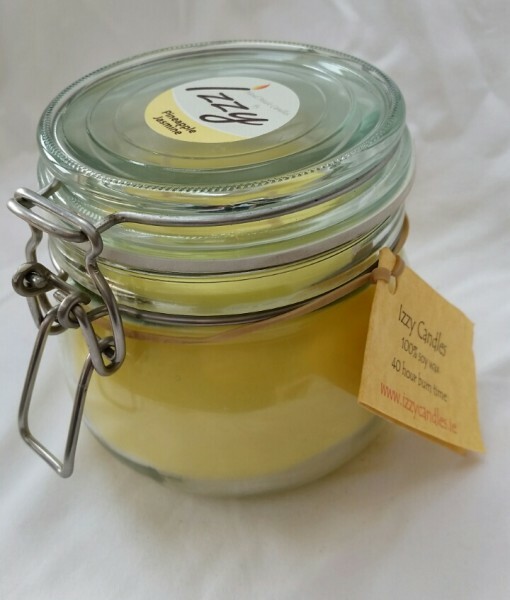 A mid strength scented Izzy Candle. 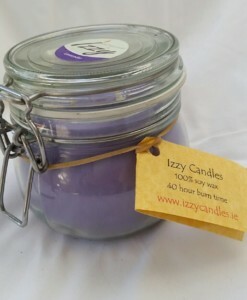 And keep up to date with our news and offers.